Who says poetry is dead? It is pretty much alive and thriving — in the United Kingdom, at least — whose poetry sales hit a record £12 million (around $15 million) in the past year. 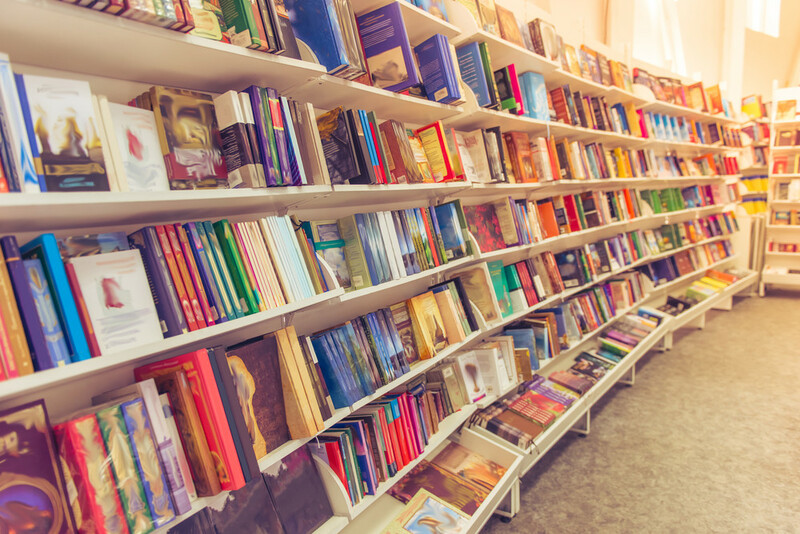 A total of 1.3 million poetry books were sold in 2018 alone, with two-thirds of its buyers younger than 34 years old, as per UK book sales monitor Nielsen BookScan via The Guardian on Jan. 21. It was also reported that girls and young women were poetry’s biggest consumers, with 41 percent aged 13 to 22 years old. Rupi Kaur emerged as number one in the bestsellers list, as per the report, with almost £1 million of the sales coming just from her. Kaur, whose fame can be credited to her use of Instagram in making poetry more accessible to her fans, is known for her minimalist and simplistic style of poetry often accompanied by childlike doodles. The 26-year-old Kaur, an Indian who immigrated to Canada, boasts almost 3.5 million followers on the social media site alone. But it was not just Kaur who was a big name in last year’s sales. Poetry by Seamus Heaney, Leonard Cohen, Carol Ann Duffy and Homer, among others, also sold well. Andre Breedt from Nielsen said the boom in poetry sales can be chucked to the context of the times: during uncertainty and political instability, people turn to poetry for lucidity and attunement. Breedt also shared that it was poetry’s brevity that makes it easy and instant to consume on social media and gadgets. The report further noted how pieces of poetry would usually trend during national casualties and calamities. For one, Tony Walsh’s poem “This Is the Place” trended after the Manchester Arena Bombing in May 2017, when it was shared thousands of times on social media. Ben Okri’s poem “Grenfell Tower, June, 2017”, which was penned just after the fire that saw 72 people dead, also had the same reception. For Katy Shaw, a professor of contemporary writings at Northumbria University, there seems to be no coincidence when it comes to poetry being used to critically discuss events like Grenfell, the Manchester bombing, and even Brexit. “It’s being repurposed as this really dynamic and vital form that can capture, in a very condensed way, the turbulent nature of contemporary society — and give us the space to struggle with our desire to understand and negotiate a lot of what is going on at the moment,” Shaw said in the report.